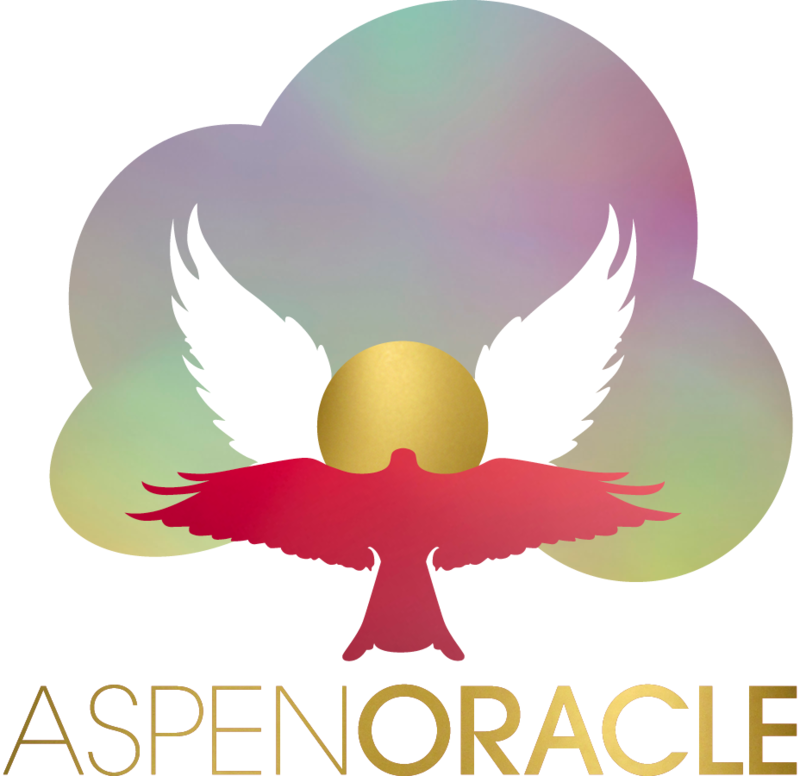 Aspen Oracle Grove is a spiritual support network / playground sanctuary for soulful entrepreneurs to reflect, replenish and refer. As divine individuals, we look to the Earth and Cosmos as a model for our own growth. For it is the Earth, with its seasons of change, that shows us how to be at peace with the creativity of our souls. When we embrace the wild nature that dances in our hearts, we find that there is nothing to fear. Instead we find a celebration of life as we open our eyes to the view. We are listening to our intuition and living our inspiration. We are dedicated to work-life-world balance. We get woo-woo with it, and share practical wisdom. We support each other in living our dreams. You are a change agent creative who is stirring the pot and brewing magic for the greater good. At times you may feel rebellious, like you just want it to be easier, and you’d rather escape to a secluded monastery or pristine island. If you feel stuck in the status quo yet have a passion for being the change, you are a bridge soul here to restore balance on the planet. Whether you fly your woo-woo flag high or keep it more to yourself, you may experience a roller coaster of highs, numbness and lows on any given day. Facing the challenges can indeed be easier (and even more fun!). 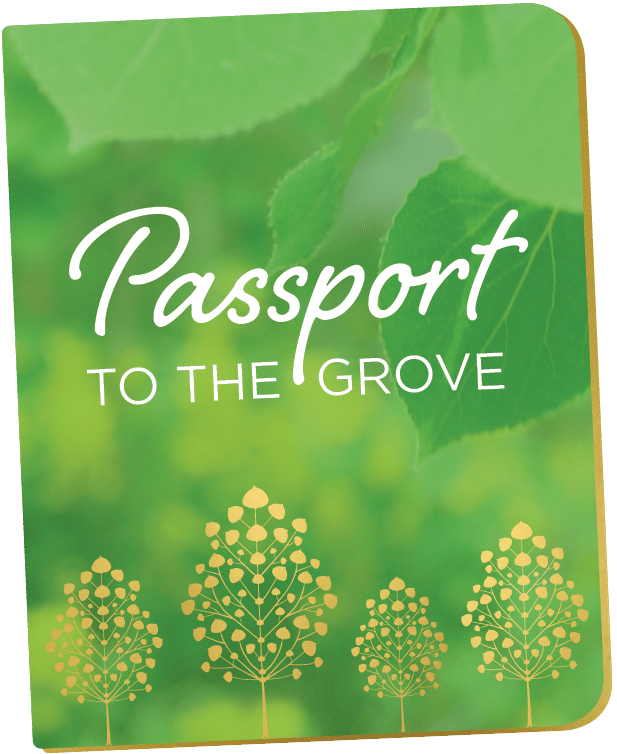 Being an active member of Aspen Oracle Grove helps you, on a soul level, to navigate the full spectrum of your life experiences. By loving your whole self and finding peace with your journey, you live your divine design. Being a full expression of yourself promotes health and harmony on Earth and beyond. Aspen Oracle brings your inspired idea to life. 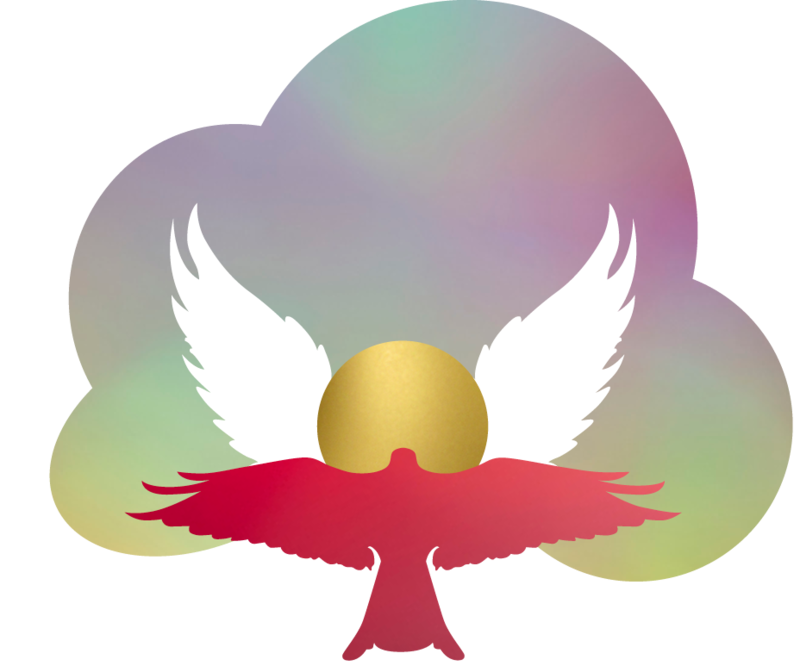 We collaborate with you to create a spiritually aligned brand that helps you attract your highest good customers, grow your bottom line and be fulfilled by your contribution in the world.